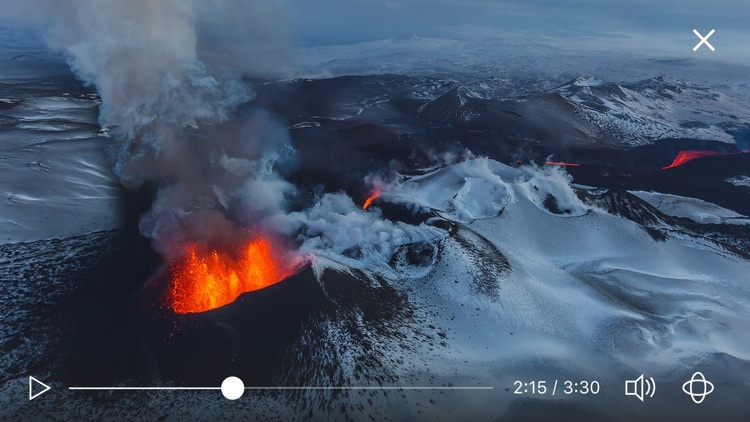 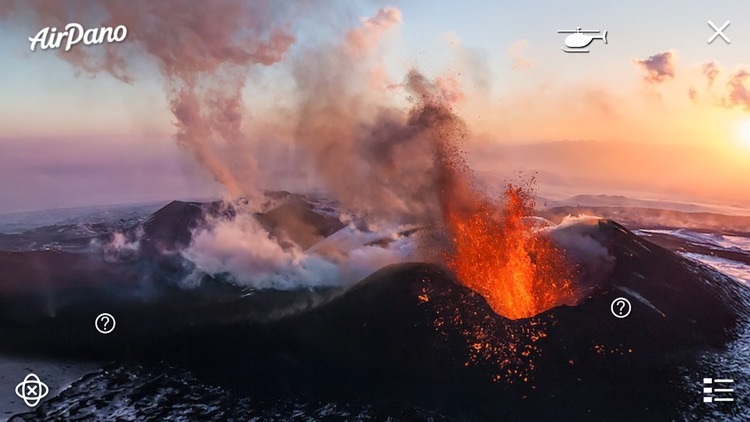 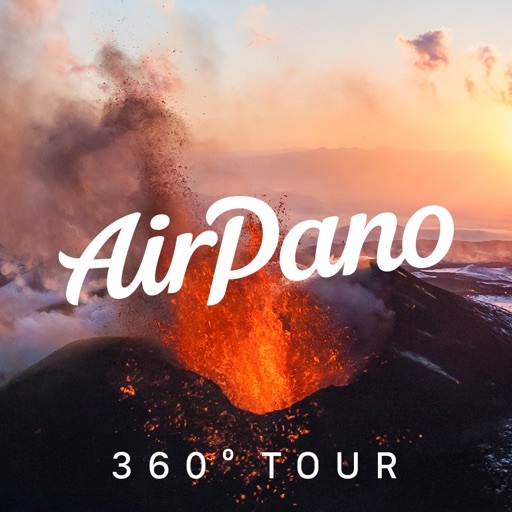 Thanks to our own method for filming and editing 360º photo and video you can not only see the volcano eruption captured from the air, but also select any viewing angle. 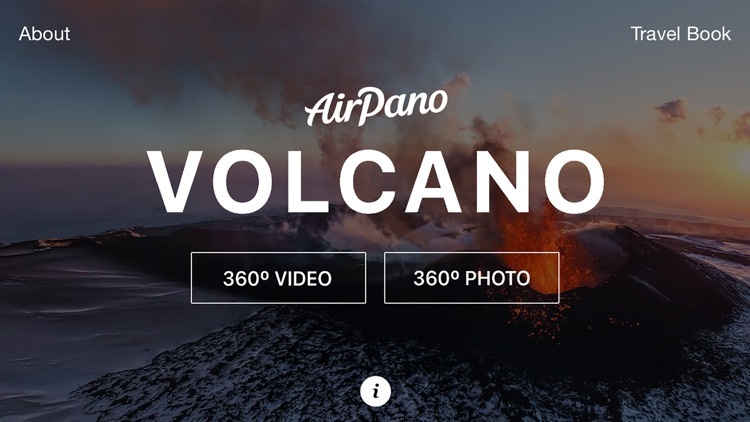 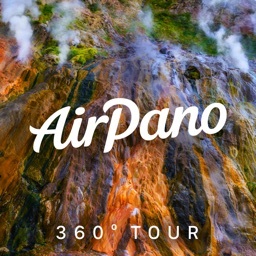 AirPano – the world's largest resource with highest quality 360º panoramas taken with a bird's-eye view. 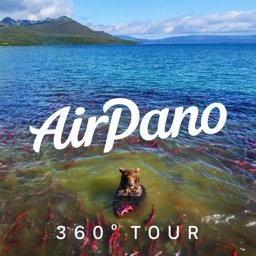 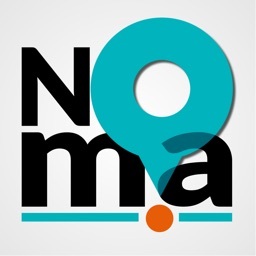 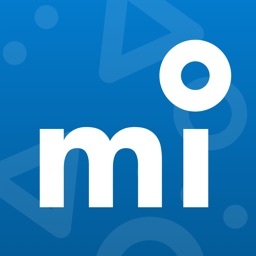 There are nearly 2000 aerial panoramas on our website www.airpano.com showing over 200 famous locations of our planet, including North Pole, Antarctica, Mariana Trench, and even the Earth's view from the stratosphere. Feel like a part of AirPano team and take photos right from a helicopter over Tolbachik volcano!